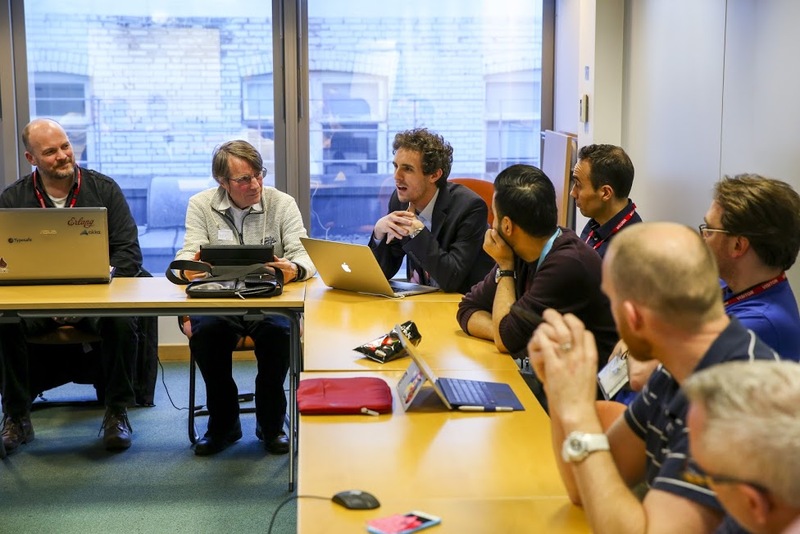 Last week, the Government Digital Service held its first community ‘unconference’ on the topic of technical and data standards within government. The event was a great success both in terms of turnout and participation. Over 70 government technologists came together to discuss the types of standards needed to build the next generation of department systems and platforms. A series of lightning talks kicked off the event and helped set the scene for the day. The talks included GDS speakers, who discussed the Open Standards Principles, API authentication standards and building data science products. GDS Technical Architect Paul Downey gave an introduction to the Registers project, which has attracted lots of attention recently for providing authoritative information as an API. The API exposes information in open standard formats to foster interoperability and wide use, and the event was an opportunity to debate these standards. Further lightning presentations were given by the Ministry of Justice, HM Revenue & Customs and the Home Office, who are all in the process of building or rebuilding API platforms. The rest of the event was then self-organised by attendees in true unconference style using a number of breakout rooms. Many of the issues that came up in the discussions are already being documented and discussed in our open standards community Github repository, which is open to all government employees. Digital Identity proved to be a particularly hot topic. GOV.UK Verify is making big strides in improving access to specific services but there remain challenges when we look at how to simplify areas like the justice system while retaining a high standard of privacy. It’s a big area of discussion and it’s clear we need to build on the work of Verify and focus on some concrete examples rather than try to solve the problem abstractly. A common problem impacting many development teams across government is how to document application-programming interfaces (APIs). 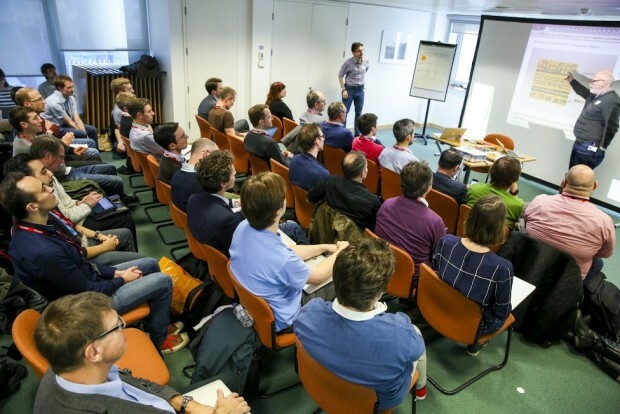 This was another interesting discussion area at the event, and one that will be given more consideration at the tech author mini conference GDS is hosting on the 4 March. I’d like to say thank you to all those who came along last week, helping us start the conversation. It’s clear from the event that many government departments are facing the same challenges as they move into a more data, API and Internet-centric way of operating. The community we’re building around open standards can be one of the ways GDS helps departments overcome these challenges.